We are proud to introduce you to the Fellows who were selected for the WSSFellows seminar on Big Data in an Urban Context. The seminar will take place from 30 November-4 December 2015 in Xiamen, China. 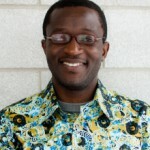 Elijah Bisung is a Postdoctoral Fellow in the Department of Geography and Environmental Management at the University of Waterloo and a visiting scholar at the United Nations Institute of Water, Environment and Health (UNU-INWEH). His research explores the relationship between social capital, access to water and sanitation and health in Kenya. He has also participated in research and outreach programs aimed at improving knowledge and practices around the water-health nexus in the Lake Victoria Basin. 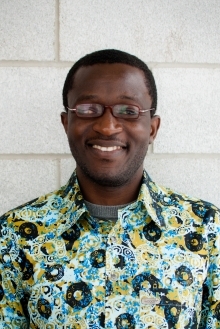 Bisung’s current work focuses on measuring the impacts of economic growth and major environmental events on wellbeing at various scales in developing countries. 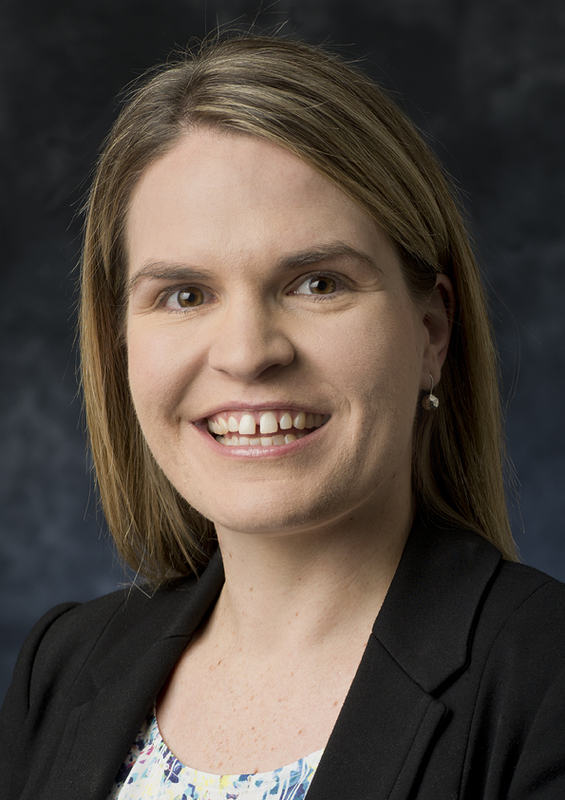 Kerry Bobbins is a researcher at the Gauteng City-Region Observatory (GCRO), a partnership of the University of Johannesburg and the University of the Witwatersrand, Johannesburg, South Africa. With a background in Geography, her academic interests are positioned between ecological and policy dynamics. In particular, how ecological considerations can be factored into political and economic decision-making. While at the GCRO, Bobbins has been a key contributor to research around valuing green assets and infrastructure in the Gauteng City-Region (GCR) and the impacts of GCR’s mining legacy on the environment. Part of her research involves sourcing and creating data to inform decision-making. 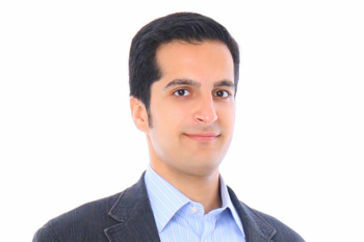 Hossein Estiri is a Postdoctoral Fellow at the University of Washington’s Institute of Translational Health Sciences. He completed his Ph.D. in the Interdisciplinary Ph.D. program in Urban Design and Planning and a Ph.D. track in Statistics at the University of Washington. 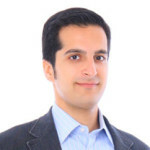 He also holds a Master’s degree in Urban and Regional Planning from the University of Tehran, Iran. As an urban scientist, Estiri studies causes and consequences of urban socioecological phenomena using data science approaches. Over the past few years, his research has focused on understanding how cities and people use energy, and how data-driven policies can improve urban environment and health outcomes. 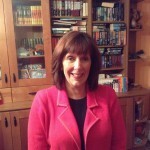 Carole Glynn is a Senior Research and Information Manager for Ireland’s public service. She completed degrees in science and public management, as well as a Master of Public Administration before undertaking her doctoral thesis at the University of South Wales. Her research to date has explored the application of UNCRC, incorporating the voice of public service users into policy and planning, and public service project management. Her work with national governments and NGO’s has focused on assessing the impacts of policy and promoting evidence-based policy formation. 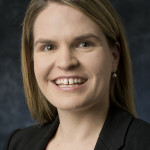 Natasha Howard is a Research Fellow within the Sansom Institute for Health Research, Centre for Population Health Research, University of South Australia. 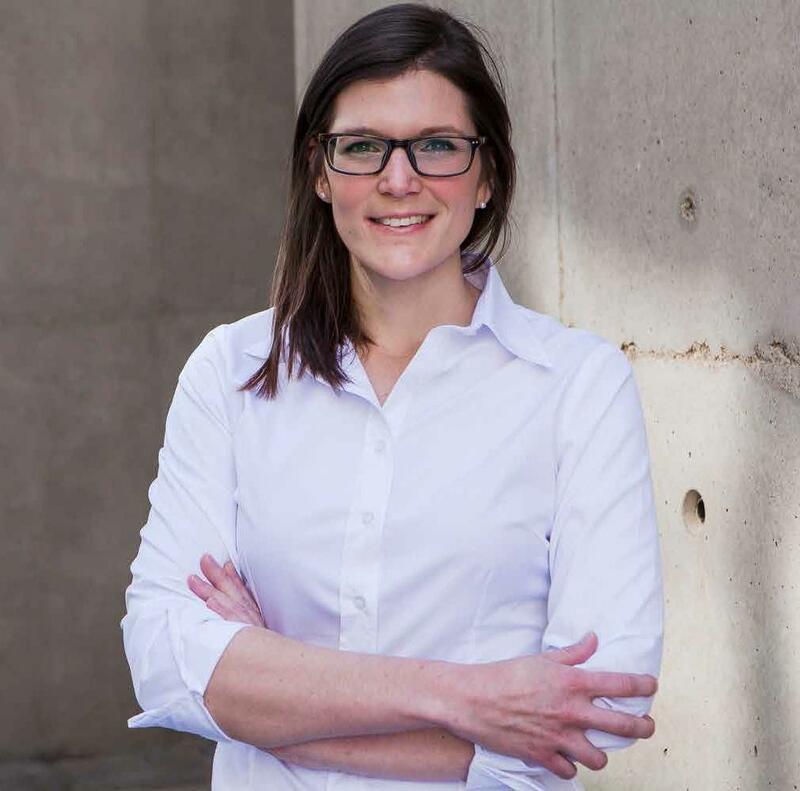 With a background in both Social Geography and Population Health, her research interests seek to further understand socio-cultural environmental determinants (i.e., place-based factors) and their relevance for addressing social and health challenges in dynamic contexts. Current activities concentrate on assessing data systems (e.g., surveillance/monitoring) to incorporate stakeholder, workforce, and community perspectives in the application and interpretation of social phenomenon and, ultimately, population health. Howard has a diverse employment history in Non-Government, Government and the University sectors. She has specific expertise in epidemiological survey design and implementation for chronic disease research; public health practice; geospatial methods; and residential area measurements. Howard is a Past-President of the South Australian Branch President of the Public Health Association of Australia, and is actively involved in advocacy and mentoring of the local population health community in both research and practice. 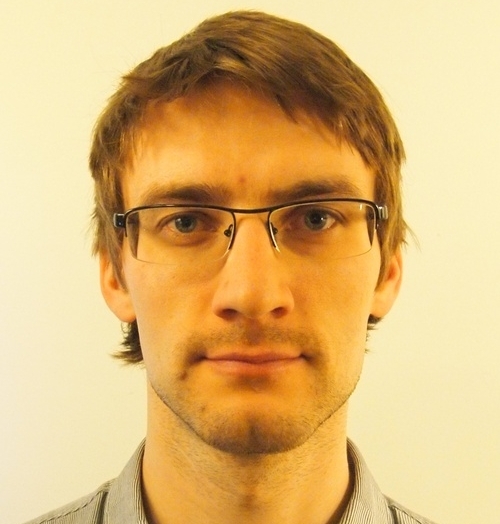 Olle Järv is a postdoctoral researcher at the University of Helsinki, Finland. He obtained his joint PhD in human geography and regional planning from the University of Tartu (Estonia) and Ghent University (Belgium). As a human geographer with knowledge about and experience in social sciences, GIScience and Big Data, he has broad interdisciplinary interests in the exploration of human mobilities from individual to aggregate level in spatial, temporal and social contexts since 2004. 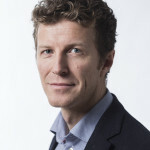 Järv has a strong interest in how Big Data such as mobile phone based data and geolocated social media data can be used to examine human mobilities, at large, how this can be further interpreted and implemented in understanding social processes and phenomena, and how this knowledge can be used for Urban and Regional Planning, and Policy Implications. His current research project explores aspects of integrating a person-based Big Data with a place-based urban accessibility research. 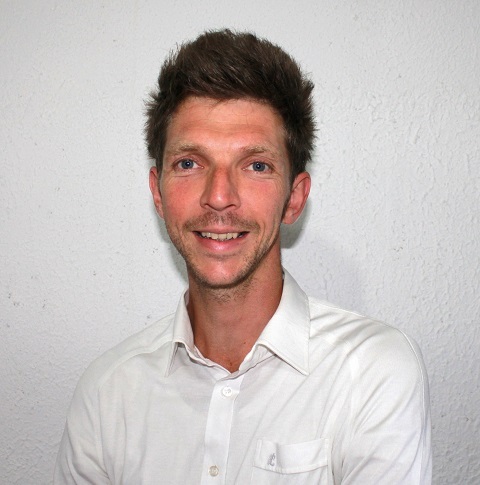 John Karlsrud is a Senior Research Fellow and the Manager for the Training for Peace programme at the Norwegian Institute of International Affairs, and former Visiting Fulbright Fellow at the Center on International Cooperation, New York University. He earned his PhD at the University of Warwick, which will be published as Norm Change in International Relations by Routledge in 2016. Karlsrud works on peacekeeping, peacebuilding and humanitarian issues and is interested in how big data and new technology can be used to improve action in these areas. He previously served as Special Assistant to the United Nations Special Representative in Chad and as part of the UN Development Programme’s leadership programme LEAD. His latest articles include New Tools for Blue Helmets and Peacekeeping 4.0: Harnessing the Potential of Big Data, Social Media and Cyber Technologies. Frank Müller is Post-Doctoral Research Fellow at the Department for Geography, Universidade Federal do Rio de Janeiro. His main research interests are upgrading, policing, counterinsurgency and involuntary resettlements in the urban south. Throughout his academic career, he has been addressing social and technological phenomena in the framework of social inequalities. 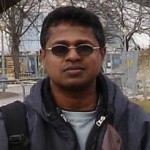 As a social scientist with a multidisciplinary background in urban studies, he aims at understanding the social and political implications of computerization of research and planning as a technological innovation which bears both a great potential and some severe pitfalls. Big data can indeed improve the accountability and transparency of governmental agency in urban planning – yet, as cities of the Global South are to a large extent built and governed in decentralized, and often self-governed, informal ways, with large proportions of the population with only precarious access to digital space, the open access to these data is an important measure of (in)equality. Hénock Blaise Nguendo-Yongsi is a native of Cameroon. He completed his undergraduate degree in geography from the University of Yaoundé I. He then migrated to France to engage in post-graduate study. He earned a master’s degree in Geography & Development Practices and a PhD in Health Geography ats the University of Paris X – France. He held a postdoctoral position at the Department of Geography of the University of Montreal with Prof Christopher Bryant and Prof Jean Pierre Thouez. He is currently working with the Institute for Training & Research in population Studies (IFORD – University of Yaoundé II – Cameroon). His areas of research cover urban health, environmental change, health of vulnerable populations, and non-communicable diseases. Much of Nguendo-Yongsi’s work is guided by socio-spatial disparities patterns of diseases and explores social and physical health determinants as being the main risks factors of diseases in developing societies. 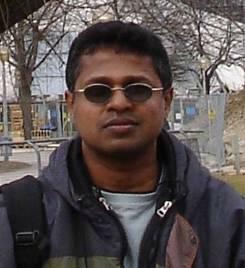 Milinda Piyasena Nawasiya Mudiyanselage is a lecturer at Faculty of Geomatics, Sabaragamuwa University of Sri Lanka. Recently, he has published a book titled “Modelling the autopoiesis of a land tenure system: An agent-based modelling approach for land tenure security dynamics ”. Currently he is focusing on designing a spacial data infrastructure (SDI) enabled model for cybernetics of land tenure system. Bijaya K Padhi is an Assistant professor at Asian Institute of Public Health, India and has a strong interest in environmental health research. He earned a master degree in Environmental Science, followed by a PhD in Environmental Health, where he focused on exposure assessment of indoor air pollutants in residential homes and its impact on respiratory health. 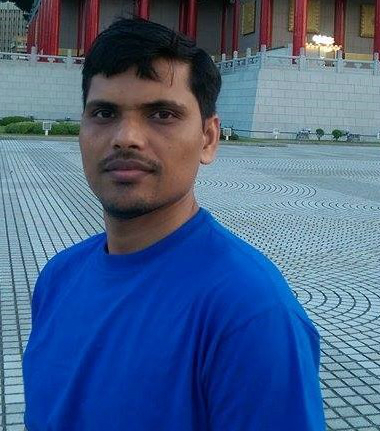 He completed a postdoctoral training at Jawaharlal Nehru University, New Delhi. 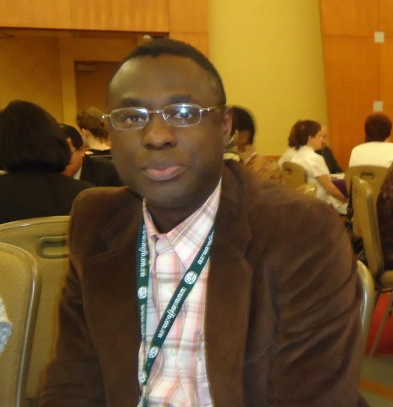 In 2014, he moved to the United States with a research assistanceship from University of Nebraska Medical Center for doing a Master of Public Health (MPH) in Health Behavior and Promotion. 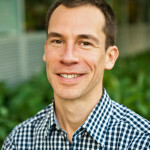 He teaches MPH courses on environmental health and conducts research using a mixed method approach aimed at understanding how human health, at both the individual and population level, is impacted by environmental factors and to utilize this understanding to prevent or reduce the adverse impacts of these factors on human health. He has published highly cited research articles in the fields of environmental health, water, sanitation and hygiene (WaSH). 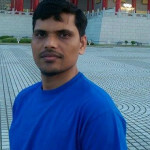 Padhi has achieved several awards and fellowships during his academic career. A few of them are Fellow of International Congress on Environmental Research (FICER), Junior Scientist of the year 2009 from National Environmental Science Academy (NESA), Senior Research Fellowship from CSIR, D.S Kothari Post-doctoral Fellowship from UG. 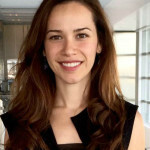 Norma A. Padron is an assistant professor of health economics in the department of population health science and policy at the Icahn School of Medicine at Mount Sinai and an economist research scientist at The New York Academy of Medicine (NYAM), and has over eight years of experience in academic, multidisciplinary research. She has a master’s of economics from Duke University, a master’s in Public Health from Universitat Pompeu Fabra in Barcelona, and a PhD in Health Economics and Policy from Yale University. 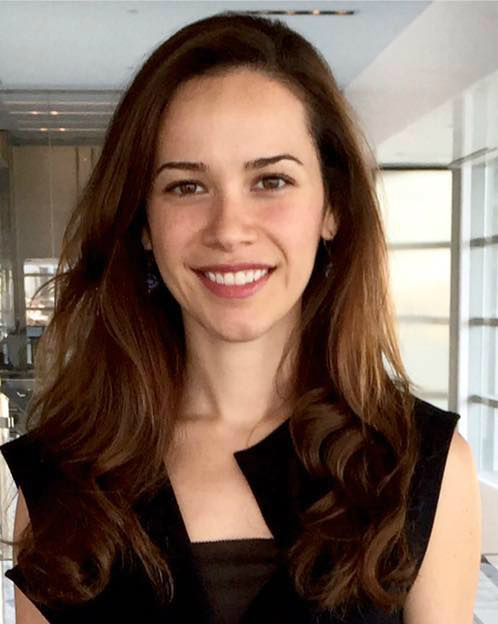 Padron’s research spans various topics in health economics ranging from adherence to treatment among patients with diabetes, uninsurance among minorities and econometric methods to estimate the long-term mental health effects from parental unemployment and teenage pregnancy. Her research has received funding from the National Science Foundation, the WT Grant Foundation and the Agency of Healthcare Research and Quality. She is also a former Rotary Foundation Ambassadorial Scholar and an American Economic Association Summer Program Fellow. Currently, Padron’s research agenda is focused on improving quantitative methodologies and coordinating data interoperability to investigate population health incorporating variables that address the social determinants of health. She is the principal investigator in a project funded by the Robert Wood Johnson Foundation to improve on the methodology and analyses of their “County Health Rankings”. Her project uses a Chi-Square Automatic Interaction Detection algorithm (CHAID) to investigate the relationship between the outcomes variables studied by the rankings and their input/predictor variables. Padron is also a Co-PI in a project aiming to understand how multisectoral data in cities could be used to promote public health, design population health policies, and timely deploy resources at the city level. 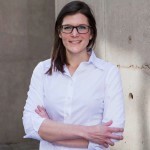 Some of her other ongoing projects range from an evaluation of the effectiveness of telehealth programs in rural areas of New York State in improving care and calibrating financial incentives within a health system to improve outcomes and reduce disparities among high-risk postpartum patients. Padron has also received training from the MIT digital programs on topics related to Big Data, and leads a group of Women in Data in New York City dedicated to improve the access, training and diversity in the data science and technology fields for women. 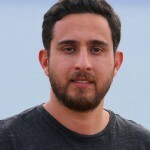 Frank Pega is a Postdoctoral Fellow (Health Sciences Career Development Programme) in the Department of Public Health of the University of Otago in New Zealand. 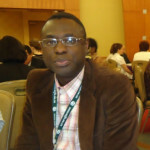 A social epidemiologist by training, he integrates social and health research and policy analysis in universities, government departments and international organizations. His main interest is in the social determinants of health and health equity, with a specialization in estimating the effects of social interventions on health and social wellbeing. For this purpose, Pega analyses big data using causal inferential epidemiological and econometric methods. 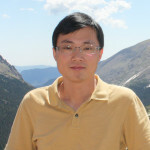 Hua Qin is an Assistant Professor of Sustainable Development at the Division of Applied Social Sciences at the University of Missouri-Columbia. He received his PhD degree in Natural Resources and Environmental Sciences (with a specialization in Environmental and Natural Resource Sociology) at the University of Illinois at Urbana-Champaign. Qin’s research and teaching interests fall into five interrelated areas: population and the environment, vulnerability and adaptation to climate change, community and natural resources, risk and disaster, and research methods and statistics. 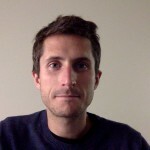 During his post-doctoral training at the National Center for Atmospheric Research, he engaged in all activities related to the NSF-funded Data Conservancy project on data practices and curation across life, earth and social sciences. One of his most recent studies (published in the CODATA Data Science Journal) explored how data curation and meta-analysis could be integrated to contribute to further advancement in both data science and scientific research domains. 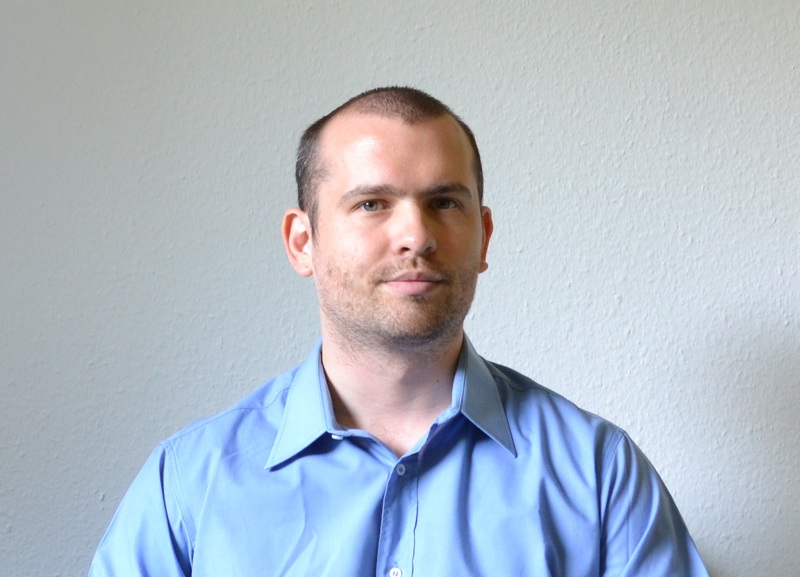 Maximiliano Vila Seoane is a Junior Researcher at the Center for Development Research (ZEF) in Germany. 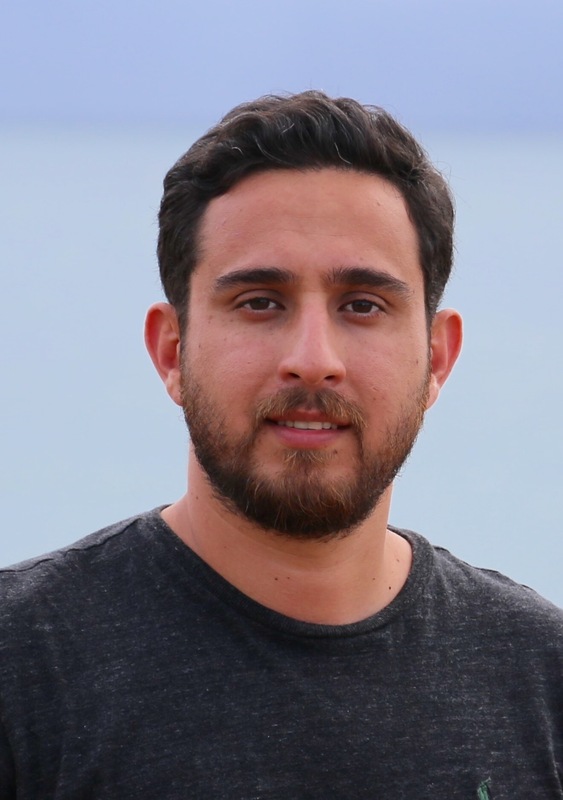 His PhD is based on research about media for social change in cities of Argentina and Brazil, employing interdisciplinary approaches to study the connections among discourses, technology, aesthetics, violence and power. Additionally, in Argentina he acquired a MA degree in science, technology and innovation management from the Universidad de General Sarmiento, a post-graduate specialization in local development and social economy from FLACSO, and a Bachelor in Physical sciences from the University of Buenos Aires. In the public sector, he has participated in several research projects to measure innovation in the areas of agriculture, biotechnology, ICT, nanotechnology and renewable energies. Given this interdisciplinary background, he is interested in exploring, learning and further advancing the application of big data methodologies to advance sustainable development goals; particularly in the context of Latin American cities. 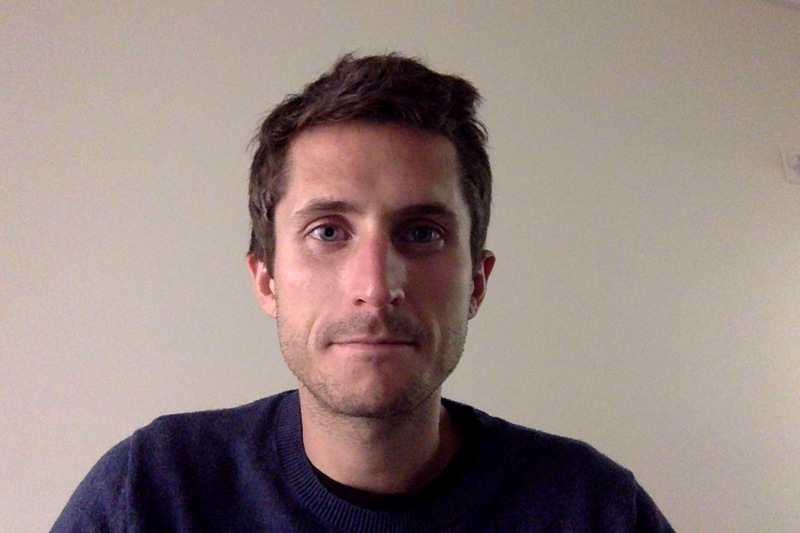 Nicholas Weber is a postdoctoral researcher at the University of Washington’s iSchool, and the associate technical director of the Qualitative Data Repository hosted by Syracuse University. His research focuses on the sustainable development of both sociotechnical and socioecological systems. 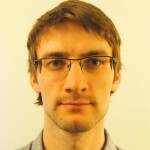 He is currently working on two research projects: the first is related to the use of “smart-contracts” for securely exchanging sensitive data; and the second focuses on improving data literacy through the use of open data in public libraries. 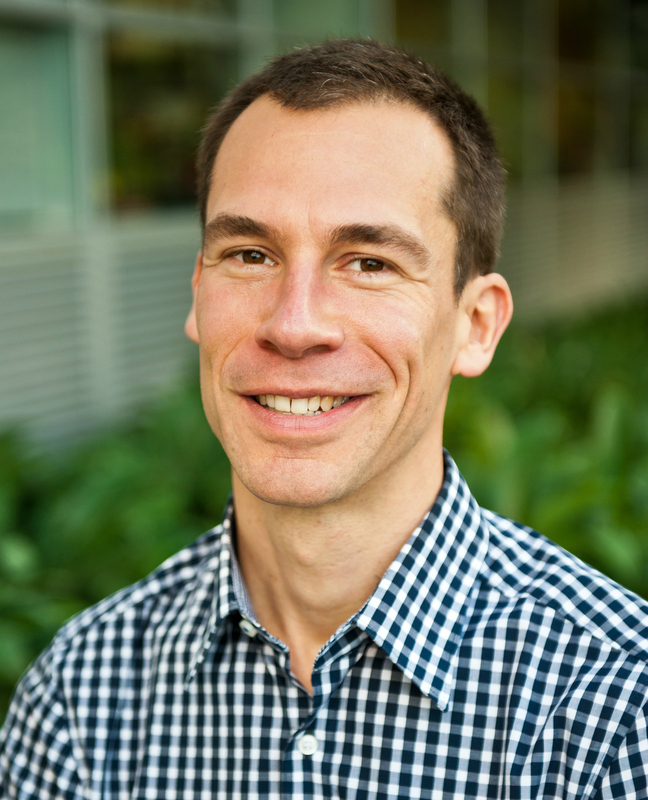 Weber is also an early-career fellow with the Research Data Alliance (RDA), and the Earth Science Informatics Partners (ESIP). When not working he likes to run – preferably fast and far. Wen-jie Wu is Associate Professor in Real Estate and Urban Studies, Heriot-Watt University. 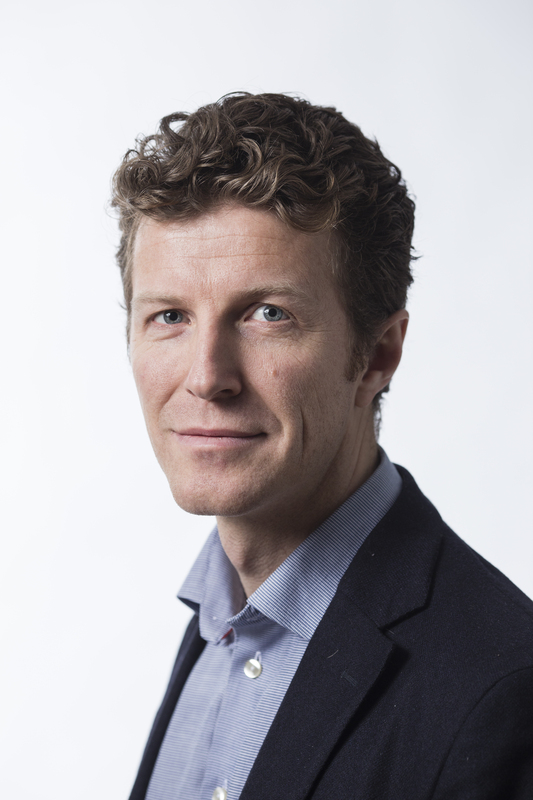 He remains as a Co-Investigator at the ESRC-funded Urban Big Data Center (Glasgow) and a research affiliate at the Spatial Economics Research Center, London School of Economics and Political Science. His research interests include urban transformation in China and its geographical implications. His work has recently been published in international leading field journals such as the Annals of the Association of American Geographers, Journal of Regional Science. 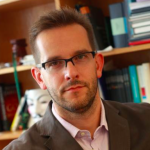 Aleš Završnik is a Senior Research Fellow at the Institute of Criminology at the Faculty of Law in Ljubljana (Slovenia) and Assistant Professor at the University of Ljubljana. 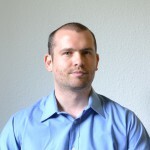 He has researched and published on topics related to criminal law and “law and technology”, e.g. he recently published a book “Cybercrime” (GV Založba, 2015) and edited a book “Drones and Unmanned Aerial Systems: Legal and Social Implications for Security and Surveillance” (Springer, 2015). His interest in the study of “crime and technology” is further reflected in the research project that he leads at the moment – “Law in the Age of Big Data: Regulating privacy, transparency, secrecy and other competing values in the 21st century” (the Slovenian Research Agency, 2014-2017). This project aims at analyzing practical and ethical advantages and pitfalls of big data analytics used in criminal justice systems and by law enforcement agencies.